The sustained strength of the Australian construction industry is putting increased pressure on material manufacturers to deliver intelligent solutions to increased demand without compromising on quality or design. An adverse affect of this rapid growth is the waste that occurs inherently with increased construction. Aware of the cost of construction, this whitepaper advocates for the use of timber veneers on the basis of their dual benefits of sustainability and design flexibility, thus meeting the increased range of demands placed on the contemporary construction industry. New layers of veneer: New technologies in timber veneer improves the industry equips builders, designers and architects alike with the ability to make assured decisions about timber veneer in a competitive market. It outlines how timber veneer achieves sustainability, design flexibility, health, and wellness while also meeting the pressure of an ever-strengthening market. As the market grows and building practices and the ethics of waste management come into sharper focus, ensuring maximum product yield from raw materials is critical. Timber veneer excels in this regard: its carefully controlled production method allows a targeted approach to environmental certification and the efficient use of raw materials. 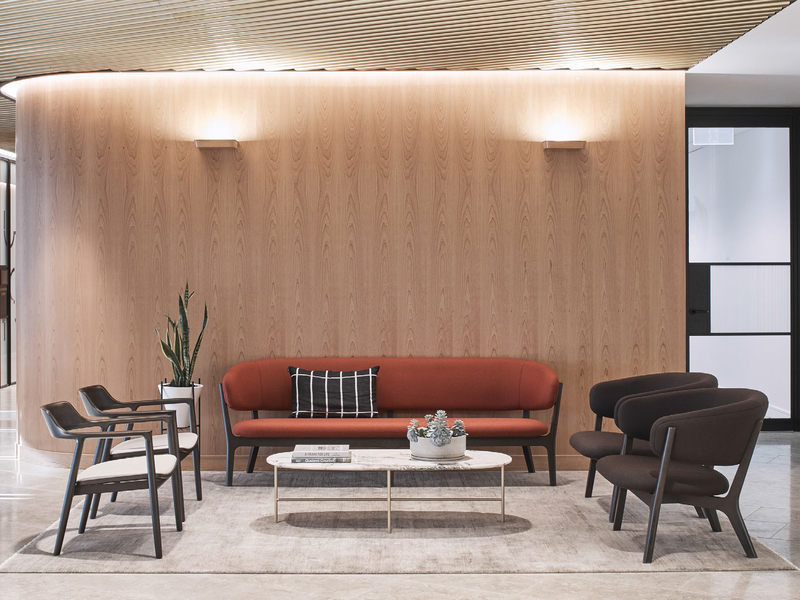 Further to their design and environmental benefits, veneers have enduring health benefits that adhere to biophilic design that focus on occupant wellbeing. Elton Group’s WoodWall® veneer wallpaper delivers all of timber veneer’s inherent benefits in addition to being incredibly efficient and easy to install. Timber veneer is a material choice that does not compromise on sustainability, design or occupant health, thus satisfying requirements of designers, builders and clients alike. Download this free whitepaper to learn how to navigate new technologies in timber veneers and adapt to a changing industry.